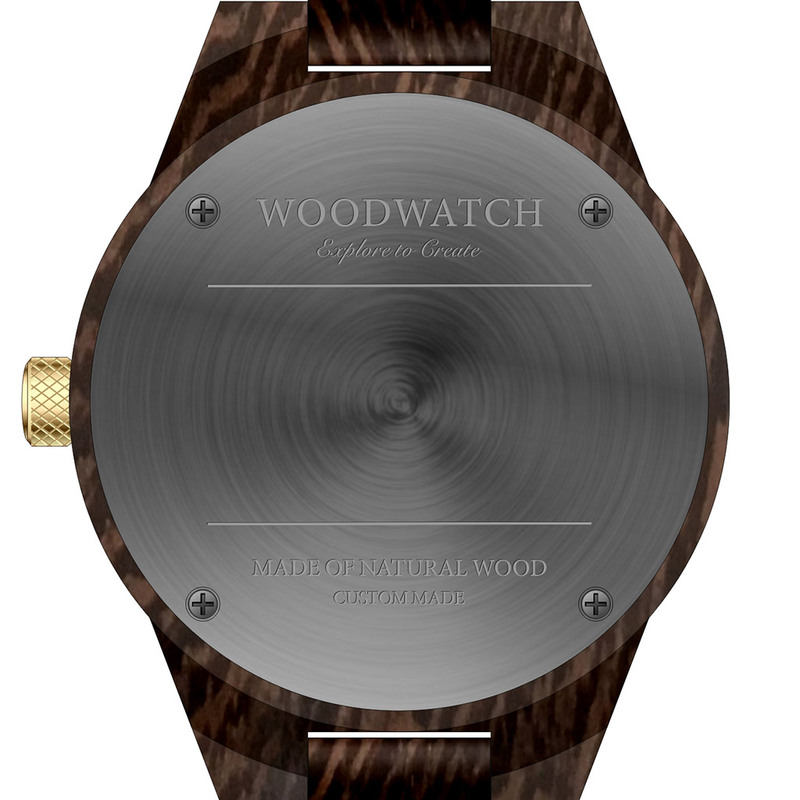 This premium designed watch combines natural wood type with a luxurious stainless steel dial and backplate. 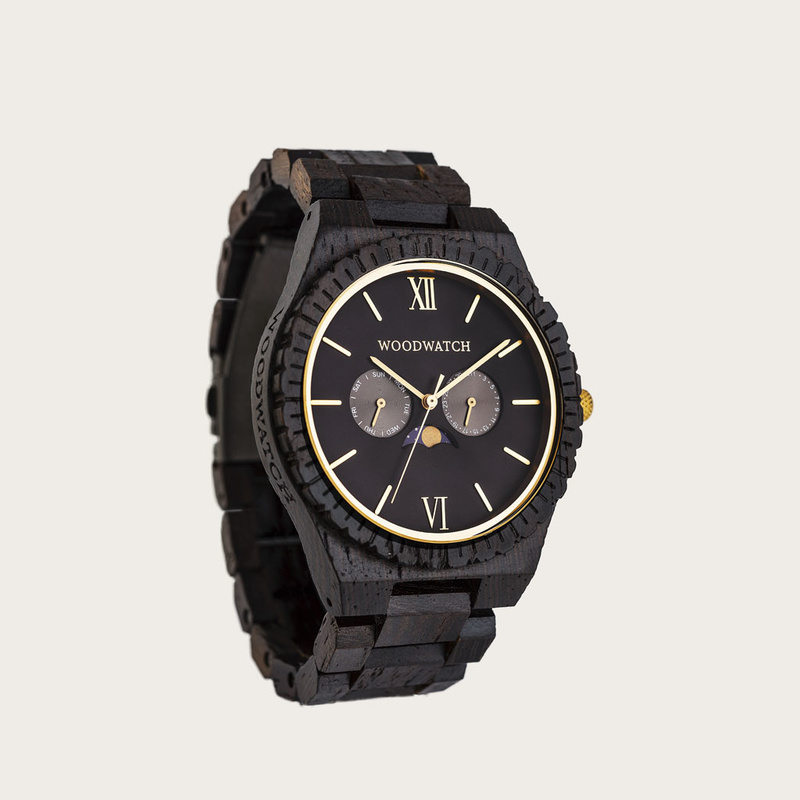 At the heart of the timepiece is a multi-function movement with two subdials featuring a week and month display. 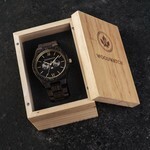 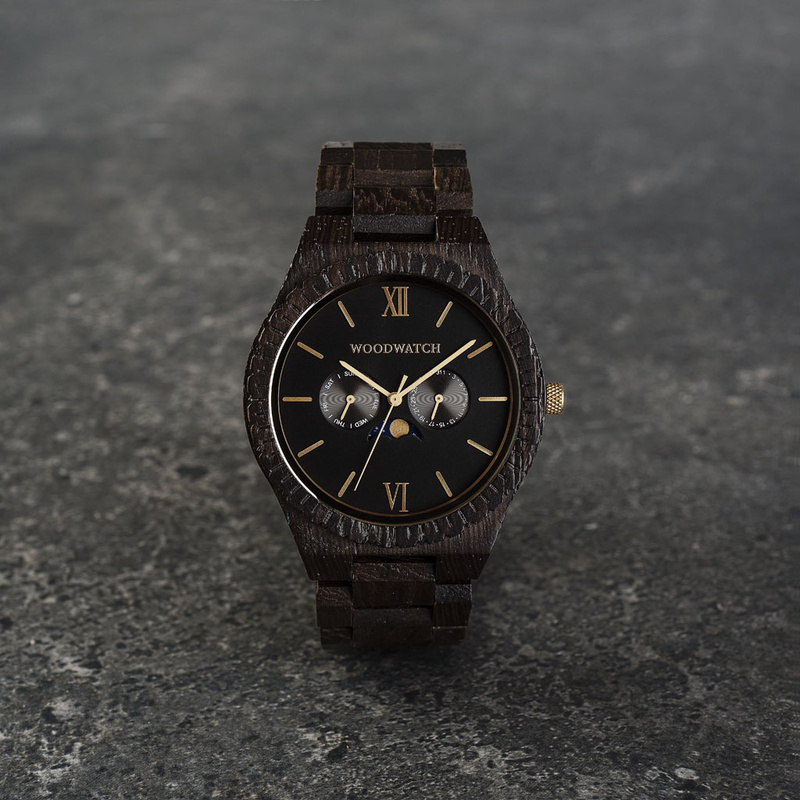 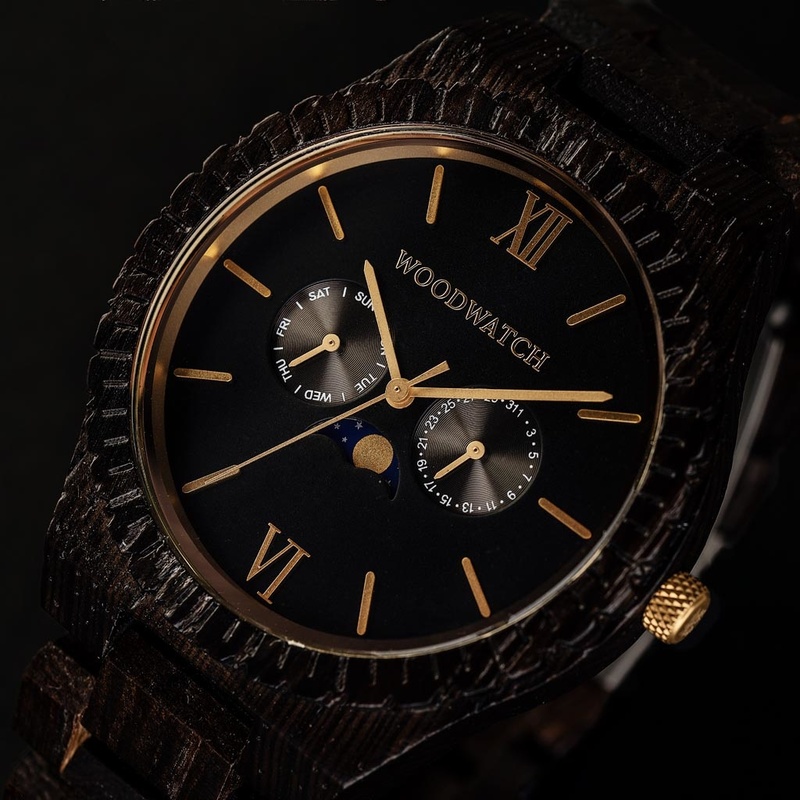 The GRAND Nightowl is made of Wenge Wood from Eastern Africa and has a black dial with golden details.